Wildlife of the Masai Mara. It is known worldwide for its diverse and exceptional wildlife. 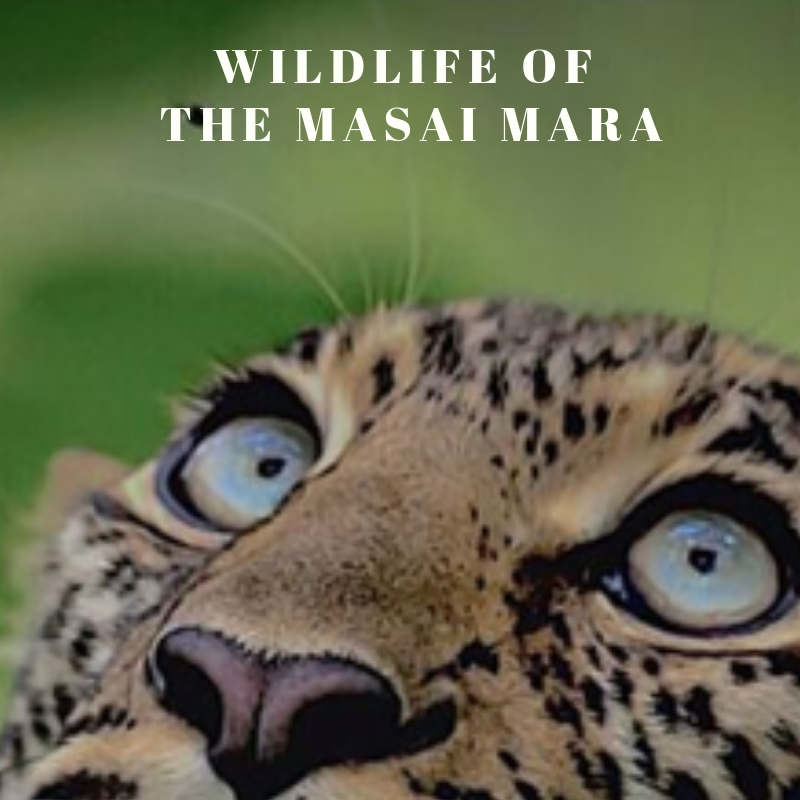 One of the greatest attractions of a trip to Kenya is the chance to see the Wildlife of the Masai Mara such as lions, cheetah, leopards, zebra, and giraffe up close and in their natural habitats. Almost 40% of all Africa’s mammals live in the greater Mara ecosystem. That makes it one of the most popular safari locations in the world. The wildlife in the Masai Mara is considered one of the finest collections of wild animals anywhere in the world. The Masai Mara plains are commonly dominated by an incredible variety of mammals. From large herds of herbivores which includes the wildebeest, zebra and Thompson’s gazelle to the famous “Big Five”. The “Big Five” is a term that is used to refer to the 5 African animals of the Masai Mara that early big game hunters considered most difficult and dangerous animals to hunt on foot in Africa. These animals include the African elephant, lion, leopard, Cape buffalo, and rhinoceros. It is the largest migration of animals in the world, consisting of just under 2 million animals that migrate from the Serengeti National Park in Tanzania to the vast grasslands of Masai Mara National Reserve in Kenya. 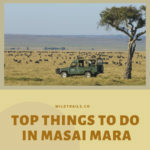 It is a true game of life and death for the migrating animals as they have to cross several rivers and evade the numerous predators waiting for them in Masai Mara. Hippos and crocodiles laze in the rivers, and reptiles such as lizards, geckos, terrapins, and tortoises can also be spotted in the Masai Mara. It is also home to the Nile crocodile, the continent’s largest reptile. On several occasions you will spot drowsy crocodiles sunbathing on the riverbanks. The region also provides habitat for a variety of birds with over 450 species having been recorded. 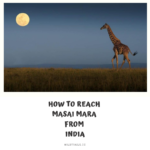 Mara is also for a home to 500+ bird species. That makes it a great option for all birdwatching enthusiasts. The reserve is particularly famous for 57 different species of raptors present. You can also cross of 7 species of vultures from your bird watching list. Mara makes it worth your time with a wide range of different species. There are many more species that is not mentioned here. Reptiles, frogs, insects – there is something for everyone. Besides that, Mara also offers unbelievable sights of nature. Incredible landscapes and amazing picturesque views are more than enough to make it worth your time visiting. 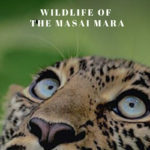 You can contact Wildtrails recent sightings experts to know more about the Wildlife recent sightings in Masai Mara.